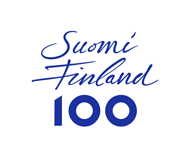 Children’s favorite entertainer in Finland. You can see Sebastian in circuses, amusement parks, cruise ships and even in TV! 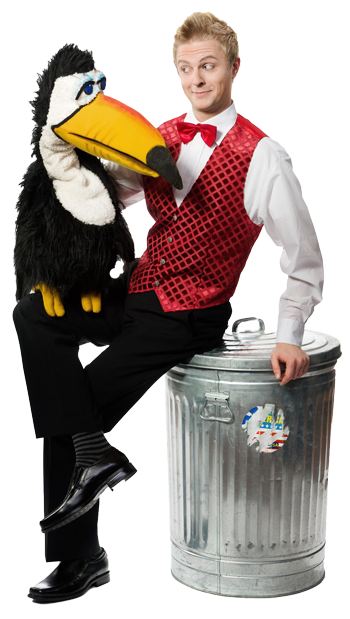 Show of Sebastian is magic, clownery and ventriloquism. It is all the time interactive with the audience. In the end the children are the real stars of this show. Sebastian is also master of puppetry. It is really difficult to know if his animal friends are puppets or alive. Show continues with balloon modeling… he can make anything out of balloons. When everybody enjoys time really runs to fast. Sebastian started doing magic at the age of 6. First public performances he made at the age of 12. At the age 18 performing became his full time profession. This lead young artist to Finland’s National Circus, that became his home for many years. Sebastian has made many guest performances on TV, both in Finland and abroad. His show has visited Sweden, Norway, Belgium, Russia, Estonia and even in China. The Finnish clown Sebastian has great success at Circus Wictoria.